Do you need Air Conditioning repair, installation or upgrade? We service all brands! We are open 24/7. CALL US TODAY OR FILL OUT THE FORM BELOW AND WE WILL CONTACT YOU WITHIN AN HOUR! 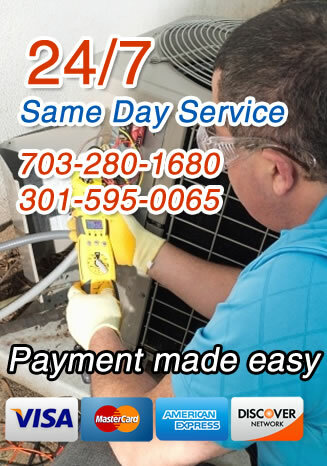 When you live in Virginia, Maryland or Washington, D.C., you do not want to face the oncoming summer without a good air conditioning system in place. 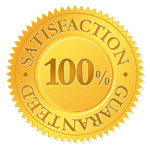 Millie’s Heating & Air Conditioning provides all types of air conditioning services to towns across the Washington, D.C. Metropolitan area. We are always available to take on an air conditioning installation projects or emergency repairs. So no matter what type of air conditioning service you need, do not hesitate to give us a call today. When you need an air conditioning system installed in your home, you want to make sure you get the one that is best suited to your needs. But that can be difficult to determine on your own. Luckily, Millie’s professionals are always available to guide you through the process of selecting an air conditioning system. When you hire us for professional air conditioning installation or replacement, we will work closely with you from the beginning, so you know exactly what to expect and what we are doing at all times. Our main priority, is to make you as comfortable as possible in your home, and we will do whatever we can to make that a reality. Since you do depend on your air conditioning system for so much, it is important to make sure it will work when you need it to. Our comprehensive air conditioning services are the best way to do that. A professionally maintained air conditioning system will last longer, break down less frequently and run more efficiently than one that is not. And all of those things will save you money in the long run, making a routine maintenance visit once a year well worth the investment. While proper maintenance will keep your need for repairs to a minimum, there is no way to completely eliminate the chance that something will go wrong at some point. When that happens, it is good to know that Millie’s professional technicians are only a phone call away. We will have someone out quickly to check out your system and make the necessary repairs, so you can get back to enjoying the cool comfort your air conditioning system provides. So no matter what type of air conditioning services you need, do not hesitate to give Millie’s a call today.